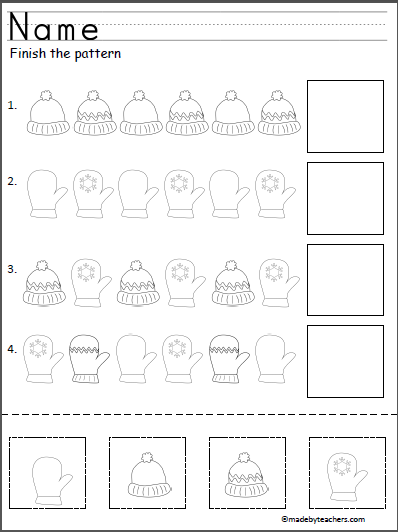 Cut and paste the pictures to complete the winter patterns. 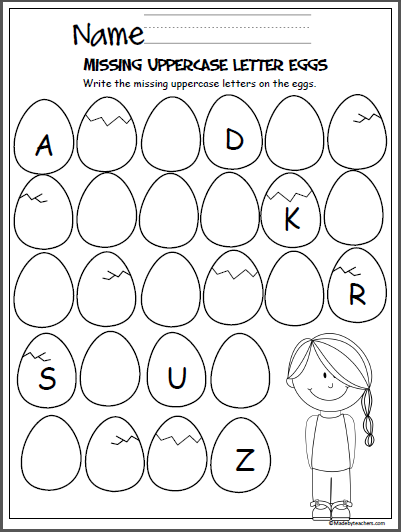 Write the missing uppercase letters on the Easter eggs. 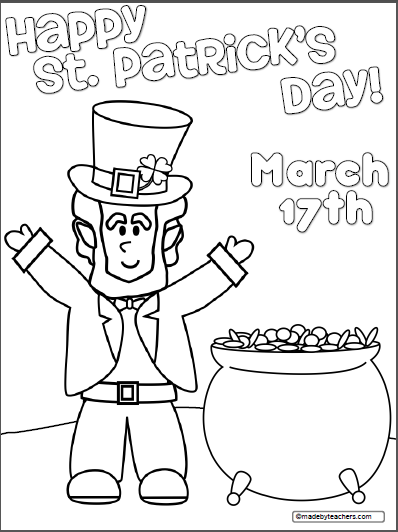 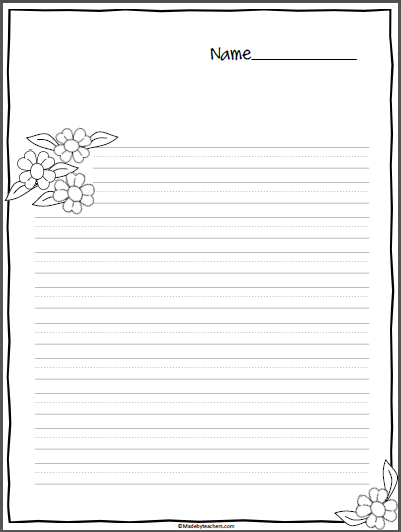 Free leprechaun coloring page for St. Patrick's Day.